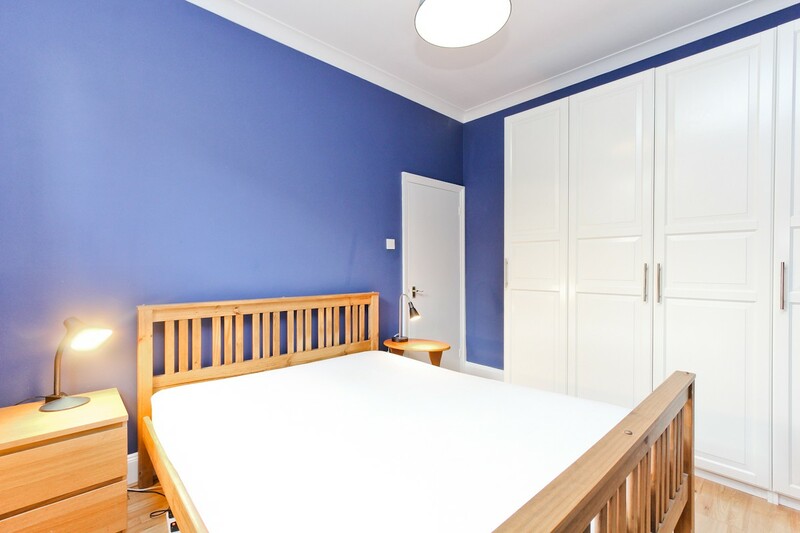 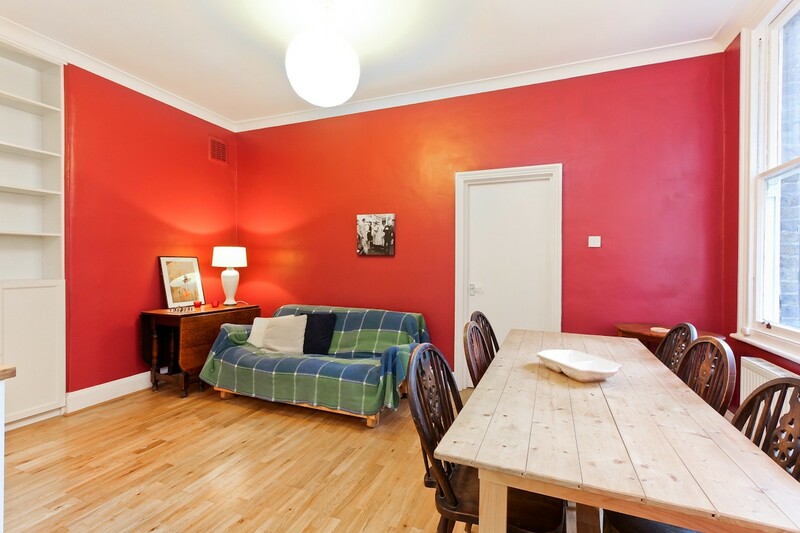 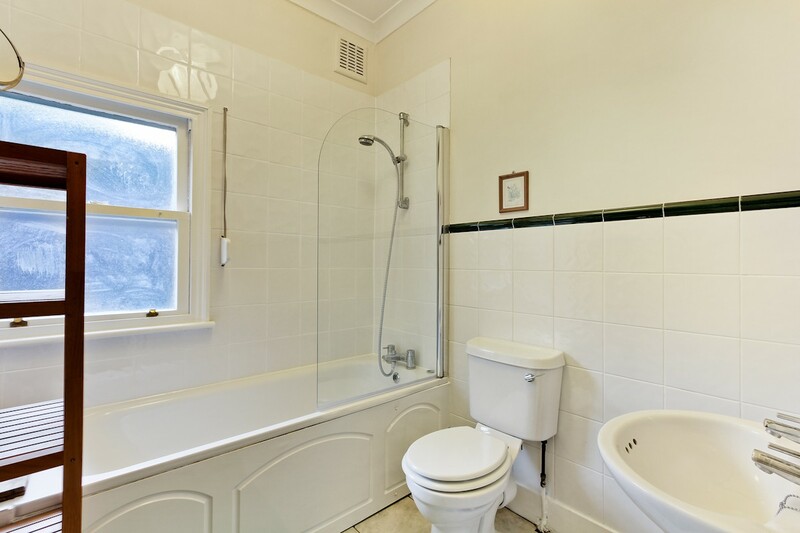 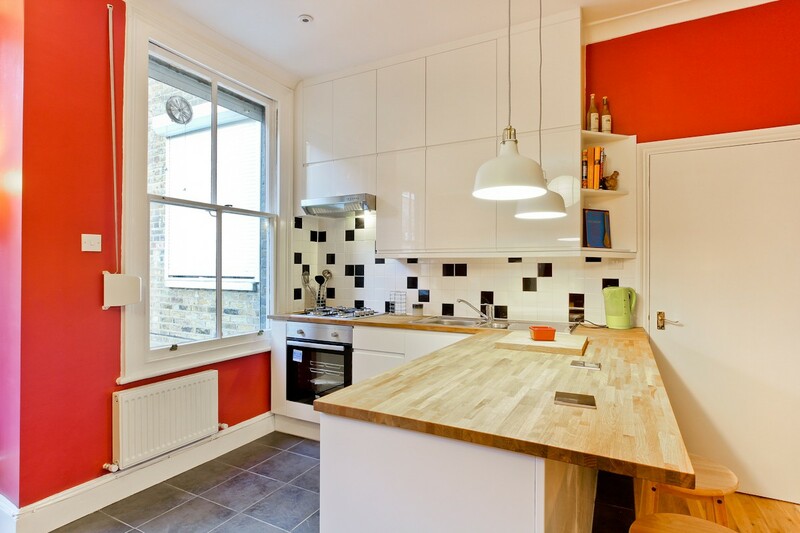 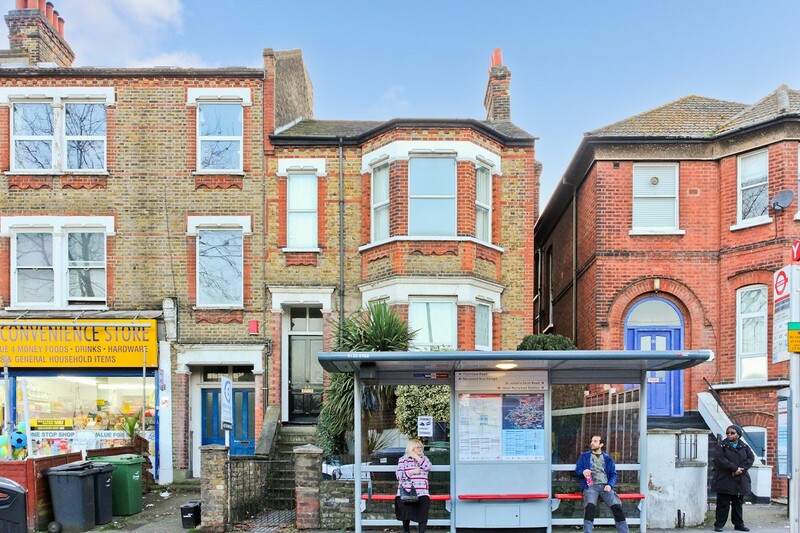 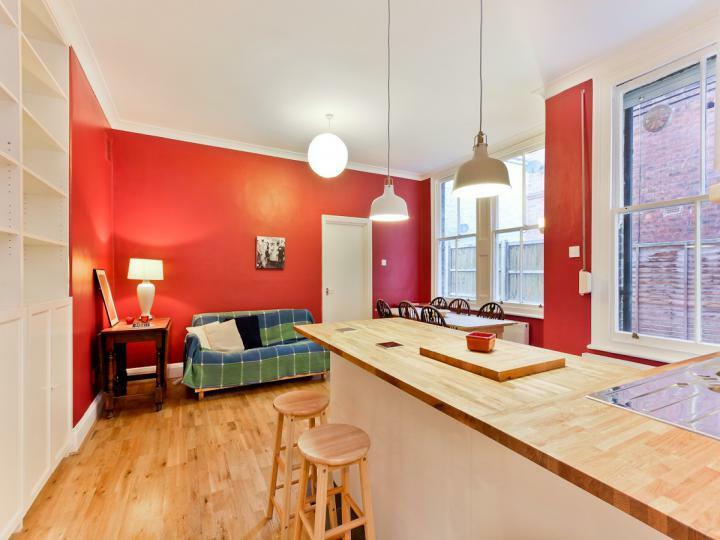 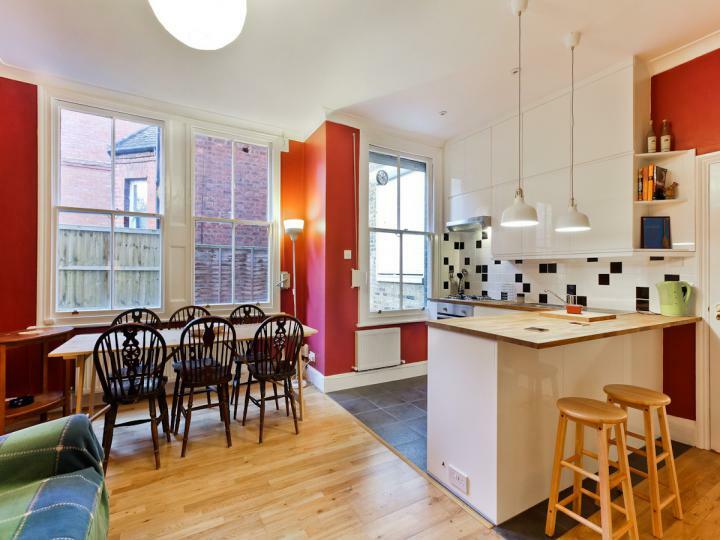 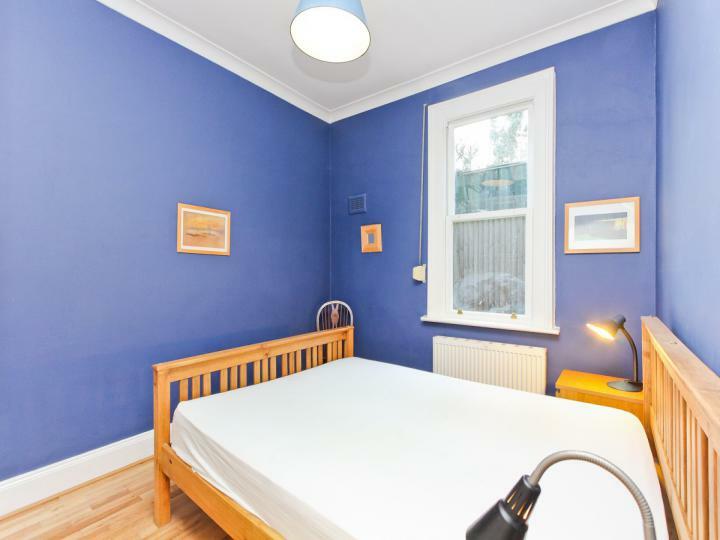 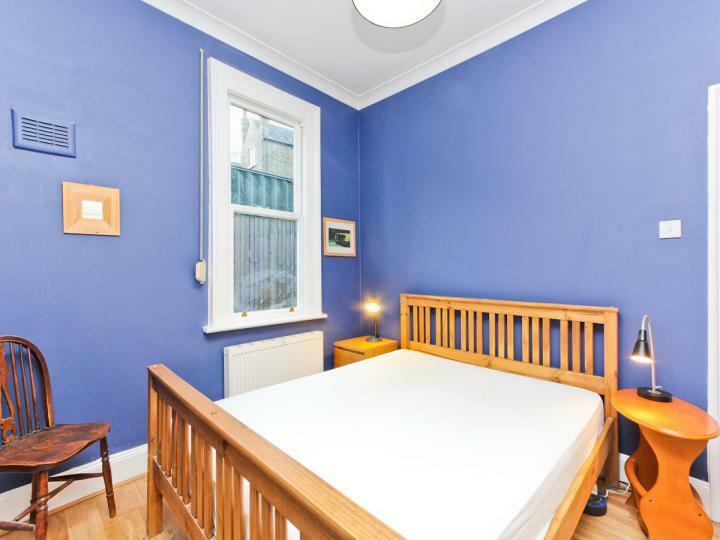 Amazing 1 bed apartment in West Norwood. Furnished. 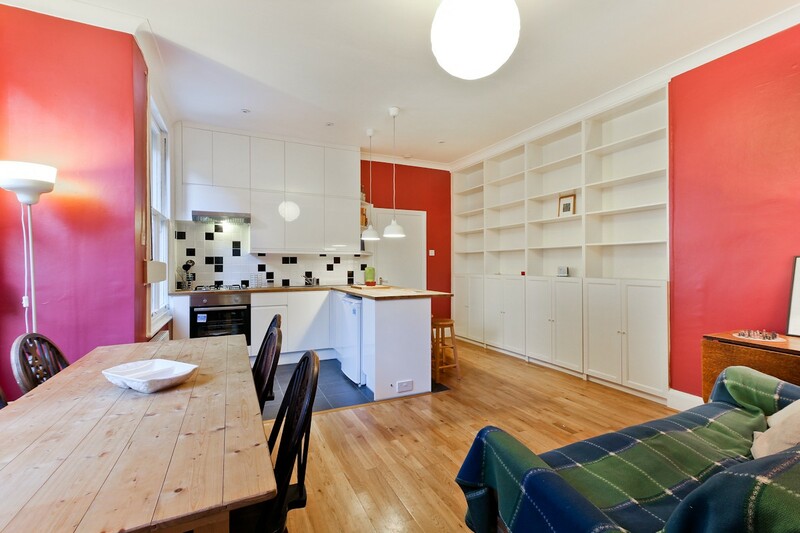 Moving Inn are proud to present this stunning one bedroom apartment located on Knights Hill, West Norwood. - Two minutes walk to West Norwood BR station which serves Clapham Junction, Balham, London Bridge, London Victoria and many others.